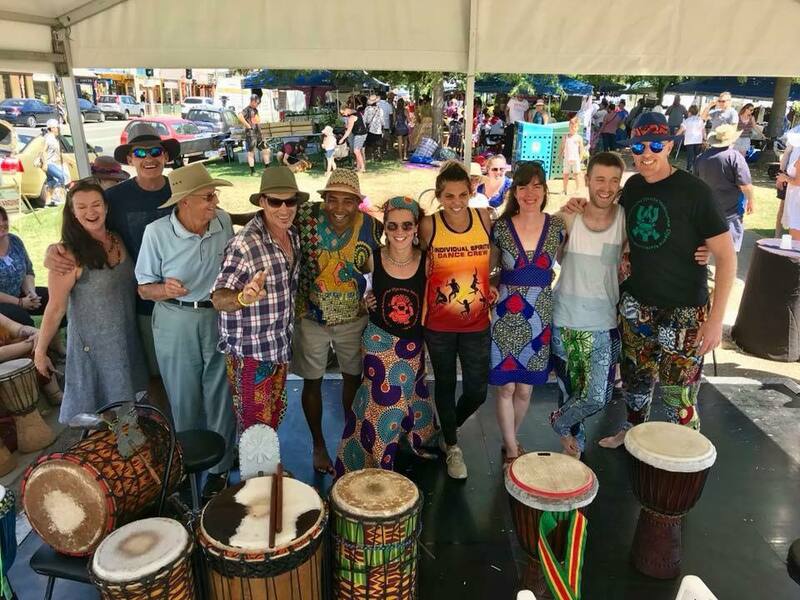 Melbourne Djembe students will be performing at this year’s Nagambie on Water Festival on the weekend of 2nd/3rd March (performances on the Sunday). This will coincide with the end of our first 5-week block of classes so we can show off all our hard work! 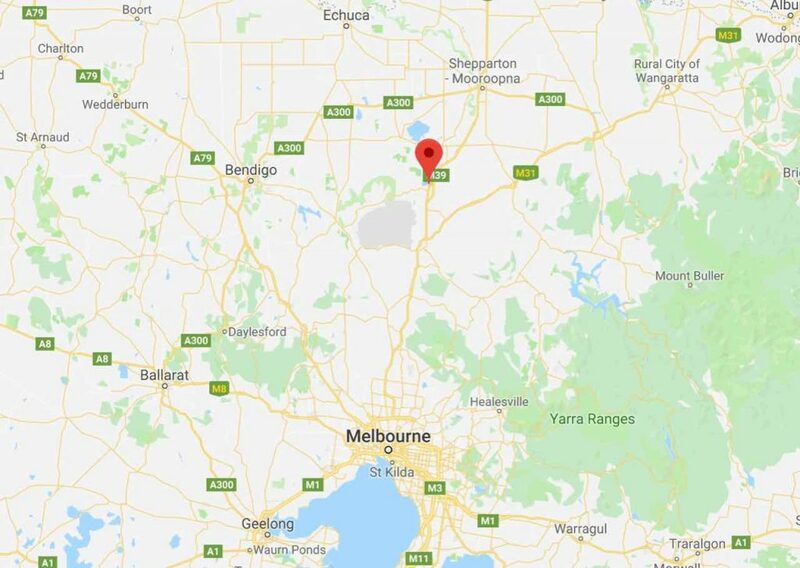 Nagambie is about a 1.5 hr drive north of Melbourne. Students are invited to pitch a tent for the weekend or just make a day trip. 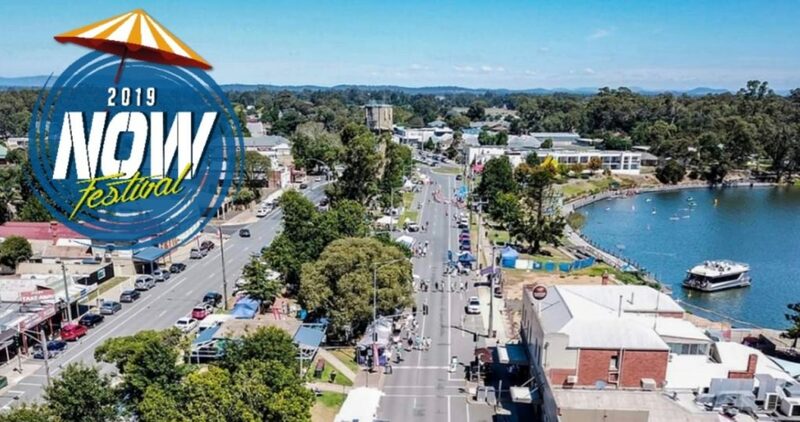 Nagambie is a beautiful town with a stunning lake in the centre – come and swim in the sunshine with us! Performance times TBC. Festivities occur Sat and Sun. More info here.